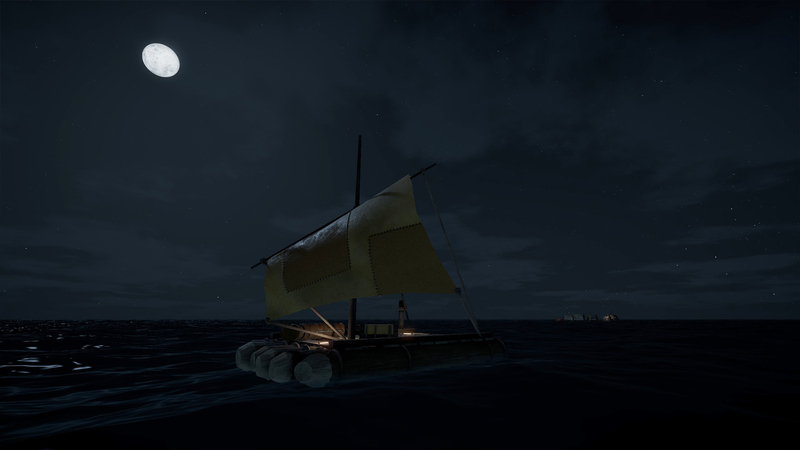 Bermuda Lost Survival — adventure survival-action with the open world, where you have to survive in the open ocean in the Bermuda region. Kraft and cooking you will be engaged on land, but to seek the resources you need, at the bottom of the ocean. The creation of Bermuda Lost Survival developers inspired similar games like Subnautica, Rust and so on. 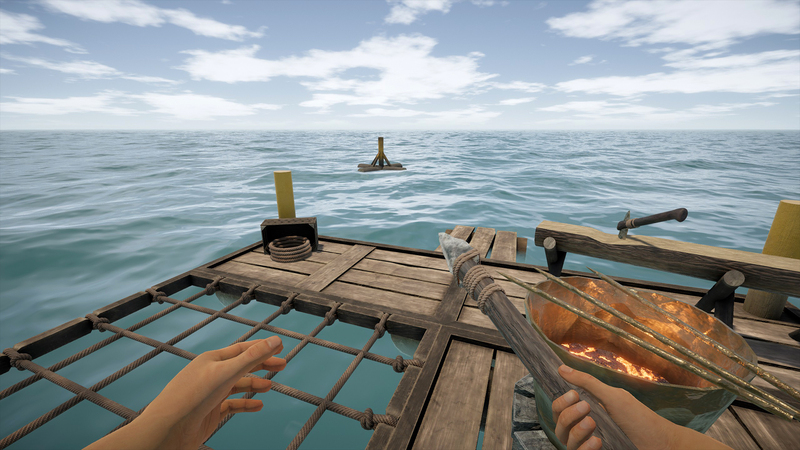 The gameplay is built on actions from the first person with the search for objects, food, tools and building materials necessary for the survival of the main character. The atmosphere, which is quite natural, will be imbued with an aura of mystery and constant danger. Developers promise players a trip to the most mysterious region of the planet, an open world with a dynamic ecosystem, progressive gameplay with research and mysterious enemies guarding the main secret of the islands. 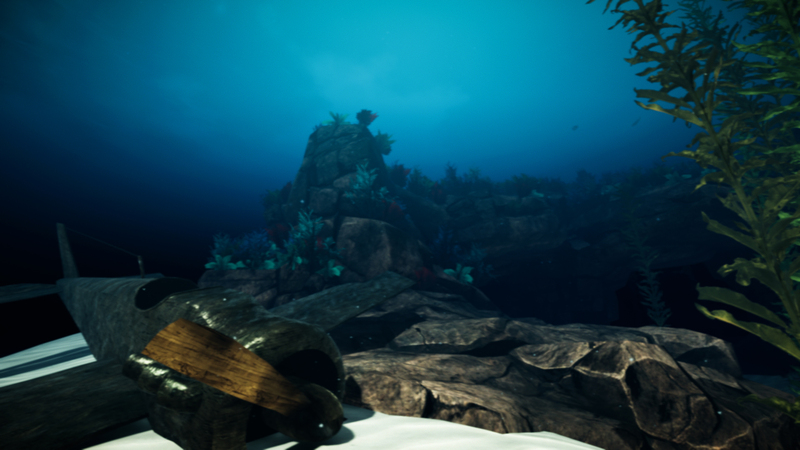 Users will be able to explore underwater depths, explore ancient structures in search of artifacts and gradually build a chain of strategic outposts. We will have to travel a lot, because for successful passage we need resources that will have to be collected in different sectors of the map.